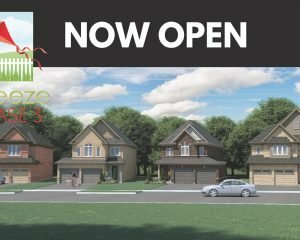 Breeze Phase 3 Coming Fall 2018 - Midhaven Homes Ltd.
Breeze Phase 3 is an enclave of all brick single family two story homes and bungalows on 30′, 36′ and 40′ lots in an established North Oshawa neighbourhood adjacent to Parkwood Meadows Park and green space. Our Breeze community is ideally located within walking distance to four parks, two schools and all your shopping needs. Just minutes to the Legends Recreation Centre, Durham College as well as UOIT (University of Ontario Institute of Technology) and will be a five minute drive to the new Hwy 407 connection. Breeze instinctively designed and built with you and your family’s needs in mind, by Midhaven Homes. 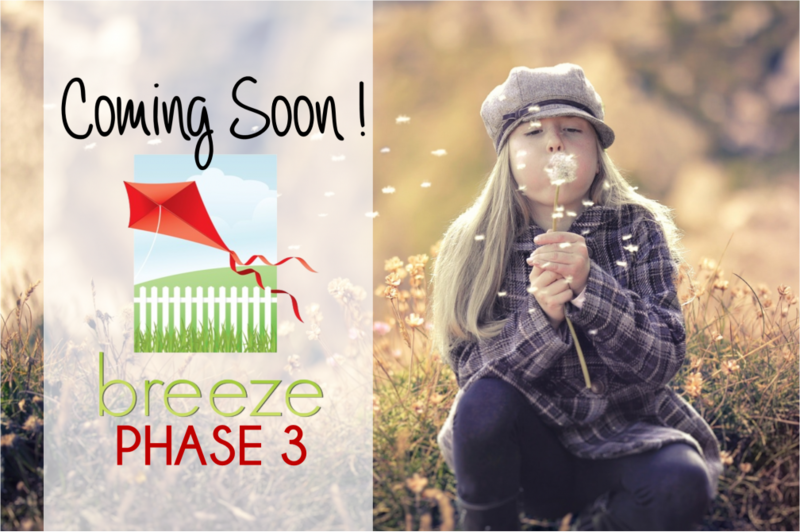 The site plan and models are available on our Breeze Community page. Please register today for more information at www.midhavenhomes.com/breeze/. Previous Post Midhaven Homes is Building Gold!